Fr. 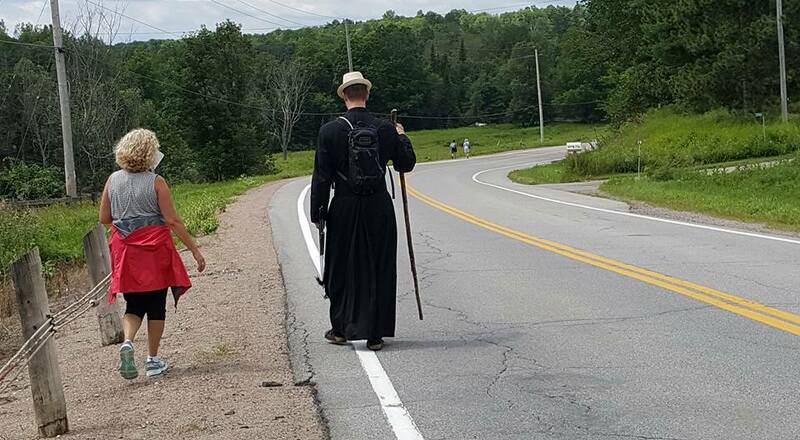 Scott and Sue Dagenais walk along Hwy. 32, a section of what was formerly the Opeongo Line. Previous postFr. Scott and Sue Dagenais walk along Hwy. 32, a section of what was formerly the Opeongo Line.